This Blackhouse village at Garenin was fabulous to walk around. 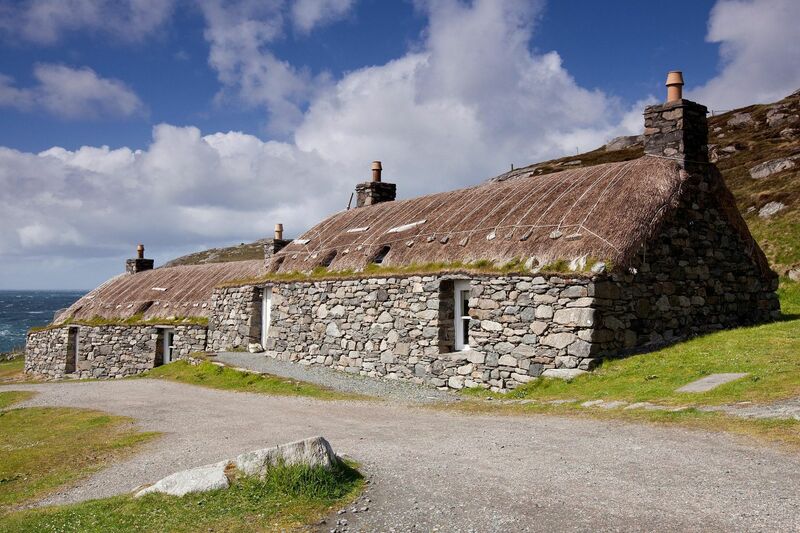 The houses had all been restored beautifully and the view over the bay was to die for. A great part of the Isle of Lewis and well worth a trip.